I’ve previously written about the crisis of rapidly rising drug discovery costs and the need for data driven innovation as well as the growing opportunity in senior care. I also have longed believed that we are at a crisis point in healthcare delivery but was skeptical that it was possible to drive change in this sector given its complexity and the multi-faceted stakeholder dynamics between payers, providers, and patients. I have come to believe that though it will be hard, if done right it is not impossible. Below I lay out why we desperately need change as well as the market and business model characteristics that I believe will best set up companies trying navigate this unique industry. US healthcare spend is 17.9% of GDP and growing. That means that for every $5 spent in the US, almost $1 is on healthcare. Spend reached a whopping $3.5T in 2017. 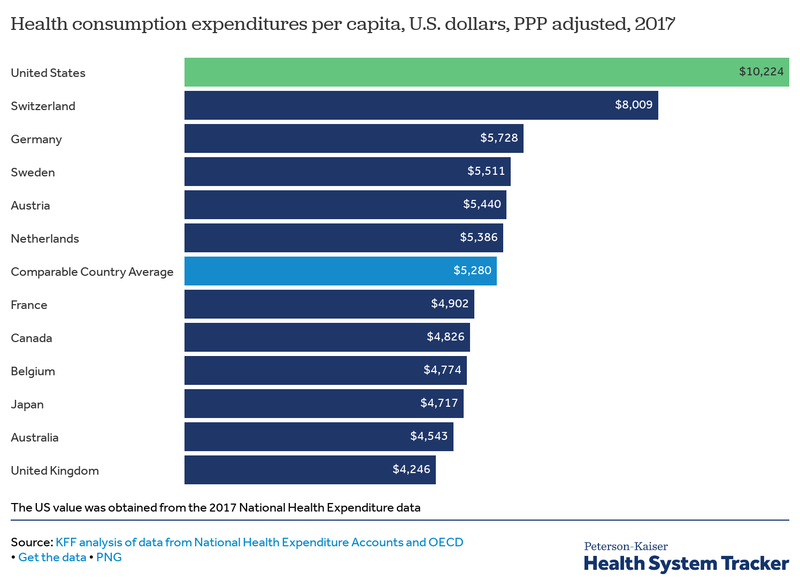 To put this in perspective, other wealthy countries spend about half as much per person on average on health than the U.S. spends. Despite being a top 5 area of spend by GDP, consumer NPS (net promoter score, a metric of consumer satisfaction) of the US healthcare industry is terrible. The chart below illustrates how health plans trail almost all industries, even the widely hated wireless carriers and barely rank above utilities providers. Similarly, when asked about their level of dissatisfaction with their most recent experience across several industries, consumers rated health insurance companies and providers as the highest in terms of dissatisfaction. In fact, not only is satisfaction low, but so are outcomes. 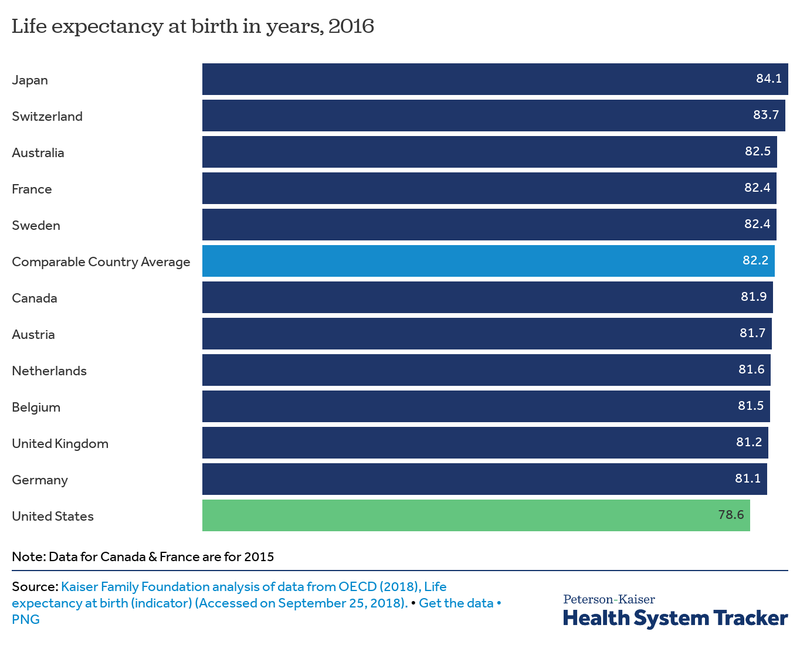 Among comparable developed countries, the US ranks at the bottom in terms of life expectancy. Of course, there are many factors that affect these statistics, but one would hope that given both the absolute amount and percentage of spend on healthcare, Americans would rank higher among their peer countries. Americans today are no longer just patients, but consumers of healthcare. They no longer think this status quo is acceptable. People are more selective and have higher expectations. In a 2017 McKinsey consumer health survey, respondents clearly illustrate that they would like to be better healthcare consumers. They want to make informed decisions about the care they receive and how best to address their needs (e.g., affordability) but most also said they do not believe they can do that today. Similarly, in a 2016 consumer healthcare survey, Deloitte concluded that patients are demanding (1) greater personalization; (2) transparency in network coverage, medical prices, and bills; (3) convenience; and more (4) engaging digital experiences and capabilities. From doctor’s appointments to lab visits and even hospitalizations, consumers seek high quality service tailored to their specific needs. According to Deloitte’s Survey of US Health Care Consumers, 75% of consumers want to partner with their providers to determine the most effective treatment decisions. 1 in 3 consumers even wants their provider to push them to be more active in researching and questioning their prescribed treatments. In the same McKinsey study, when asked what companies healthcare organizations should emulate, respondents responded customer-centric leaders like Amazon, Google, Apple, Chick-fil-A and Walmart. These responses clearly illustrate the quality of interaction and experience they would like to see from their healthcare providers. 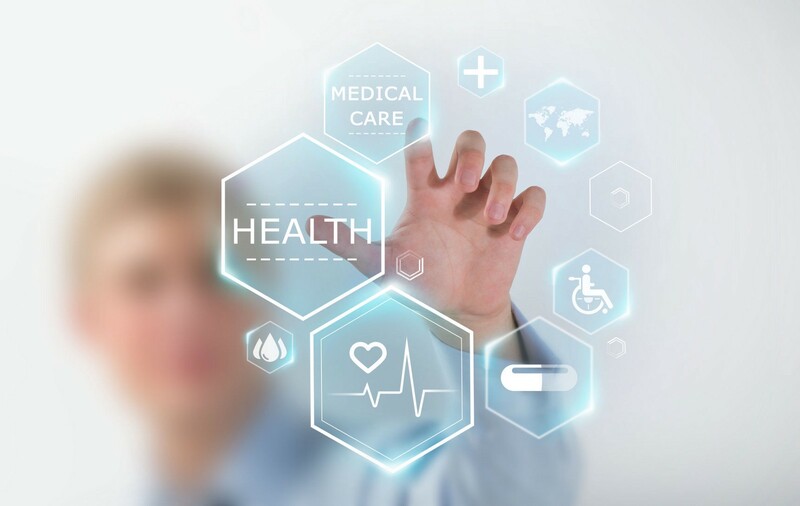 I believe that traditional healthcare organizations and providers are likely structurally unable to adapt rapidly enough to these demands, leaving an opportunity for new consumer-focused verticalized healthcare entrants to gain share. These companies approach the problem in different ways and have a wide variety of business models. But they all have 4 important characteristics in common: they are (1) focusing on a single, traditionally underserved segment of healthcare (2) that is predominantly cash pay. They are (3) creating a high quality experience focused on the consumer that (4) still drives long term cost savings. As a caveat, I believe that the target vertical has to be broad and important enough that consumers, payers, and/or providers are willing to engage with a specialized solution among their myriad of other healthcare touch points but specific enough to be able to be best in class in that category on a startup’s budget. In addition, the traditional cash pay characteristics are key because consumers and/or employers have predominantly paid for the service “out of pocket” and therefore are willing to continue to do so. This is important because it allows for timely customer acquisition, without the black hole of insurer relationships. Our investment in hims is a great example of this. hims is highly focused on its segment of men’s wellness with a customer centric, lower cost approach paid for out of pocket by consumers. Some of these companies are approaching the problem from a B2B2C perspective while others are going B2C. In either case, we believe there are opportunities to provide value and create a large business if done right. Similarly, given consumers’ desire for more ownership over their decisions we believe there will be a rise of companies providing data transparency and ownership across categories like Ciitizen and Picnic Health for health records as well as health apps like Cardiogram, Apple Health, Pillow and others. In addition to the categories above, consumers are increasingly concerned with their diets, exercise, and sleep and large companies will be built enabling them to do so. If you’re building a disruptive company in healthcare and my perspective above resonates, I would love to hear from you. Am I missing any companies above? Tell me in the comments or at medha at redpoint dot com and I’ll update the list. Huge thank you to my colleagues, Annie & Eliza, for their thoughtful input and feedback on this post.